Organized by Ruth Mostern, Professor of History, UC Merced and Rina Faletti, Water Postdoctoral Fellow, Center for the Humanities, UC Merced. 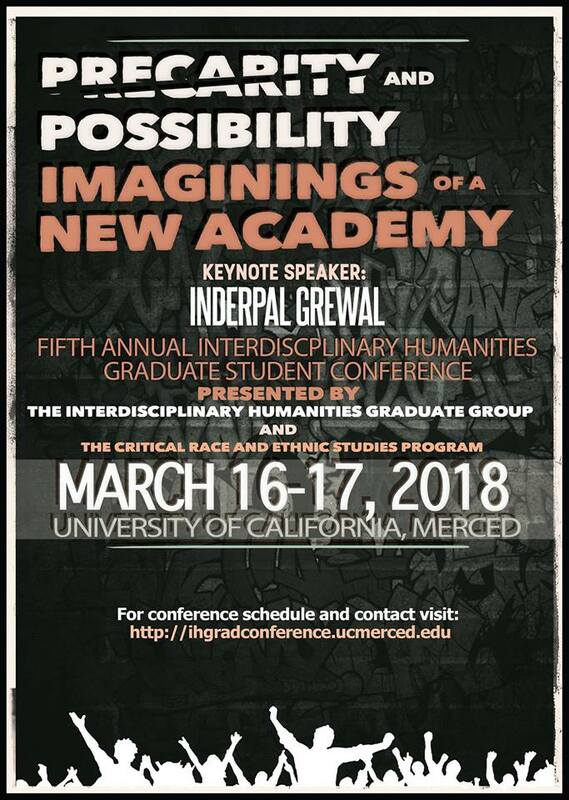 Organized by the Interdisciplinary Humanities Graduate Group. Co-sponsored by the Center for the Humanities and the UC Merced Graduate Division. 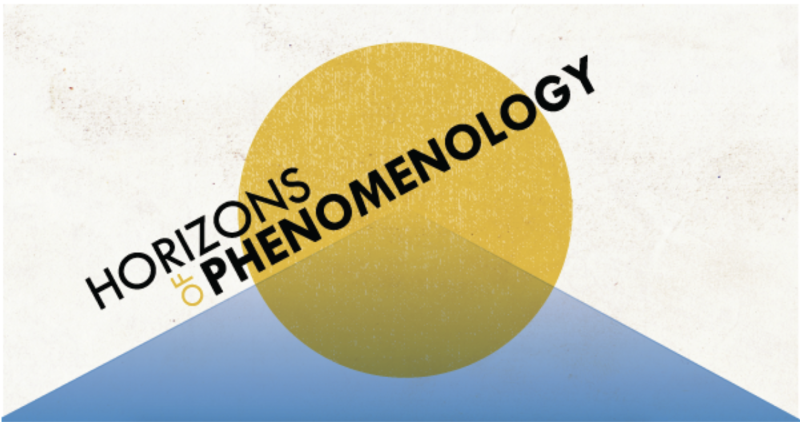 Organized by Interdisciplinary Humanities Graduate Student Group. Co-sponsored by the Center for the Humanities and the UC Merced Graduate Division. Organized by Ma Vang, Assistant Professor of Critical Race and Ethnic Studies at UC Merced, and Alisak Sanavongsay and Seng Vang. Co-sponsored by the Center for the Humanities. Organized by faculty members Ignacio López-Calvo and Cristián Ricci.